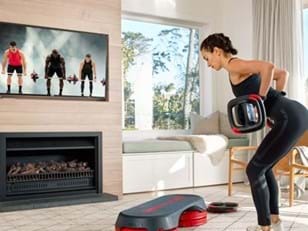 Offer the world-leading LES MILLS fitness programs on the big screen. Anytime. 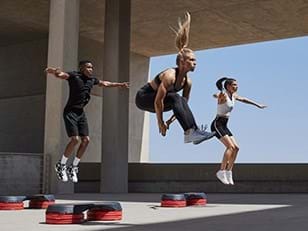 LES MILLS™ Virtual workouts combine our world-leading fitness programs with pumping sound and motivation from some of the hottest instructors on the planet. It’s a truly inspiring experience that will drive amazing results. 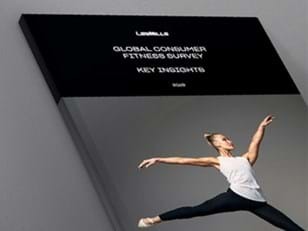 Find a LES MILLS Virtual class near you. Our virtual classes are updated every three months with new choreography and music, just like our live classes. Many are also available in different lengths. Get toned, lean & fit with this total body workout, suitable for everyone. Available in 30, 45 and 55-minute formats. Power your way to total fitness with this martial arts-inspired workout. Available in 30 and 60-minute formats. Combining yoga, Tai Chi and Pilates, this 30 or 55-minute class improves your mind, body and soul. Suitable for all. A 30-minute workout that activates core muscles, making your body stronger and chiselling that waistline. 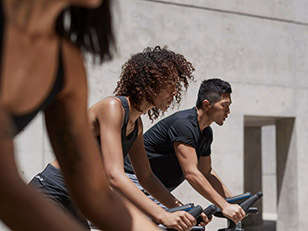 A 30 or 50-minute indoor cycling class set to motivating music. Burn calories, get fit and feel euphoric. Leave your egos at the door and get set to party with this insanely addicitive dance workout. Our series of 30-minute HIIT workouts, scientifically designed to deliver results through intense athletic training. Journey through digitally-created worlds on this 45-minute, multi-peak cycling workout. 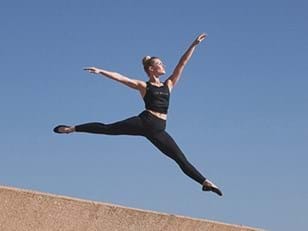 A 30-minute workout designed to shape and tone postural muscles, build core strength and free your inner dancer. 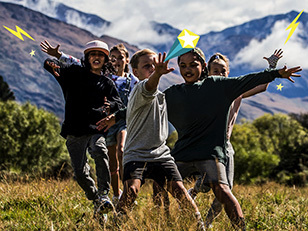 BORN TO MOVE™ is a unique offering that can make your club even more appealing to members with children. A 30-minute High-Intensity Interval Training (HIIT) workout, using an indoor bike to achieve fast results. Please take a moment and tell us what you really want to know so we can make sure we’re getting you the right info.